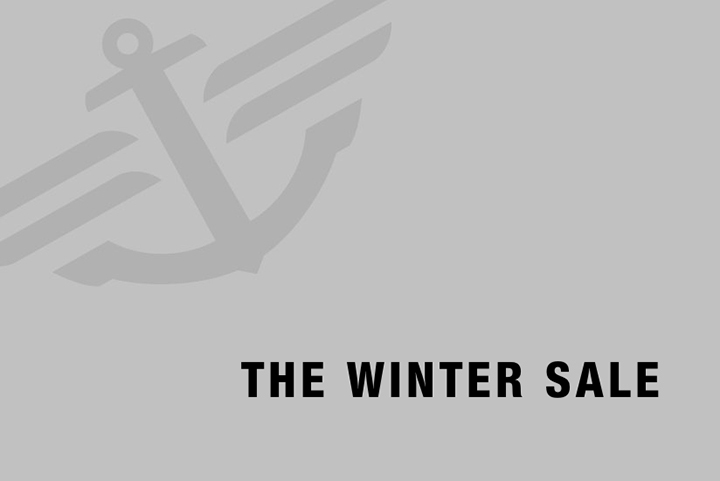 Dockers have announced the start of their annual Winter sale, with up to 40% off selected items. Running until 14th February, this is essentially a January sale gone mad. It’s a sad sign of the times that stores throw sales before Christmas in order to gain competitive edge, but it is what it is so we may as well look at the positive side to all of this Christmas madness and enjoy the discount. Visit the Dockers webstore to take advantage of the sale from now until 14th February.